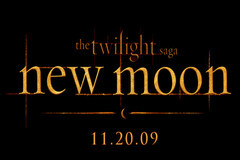 "I love... wait love is not a strong enough word... okay I am odsessed with Twilight!! and kingdom hearts.. i love rock music too!!!" Login or register to add day_dreamer989 as your friend!